Snow White. Snow White. 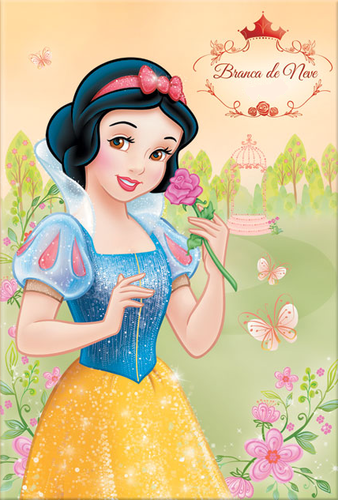 Wallpaper and background images in the Snow White club tagged: snow white disney animated film classics. This Snow White photo might contain anime, comic kitabu, manga, cartoon, and mkono. 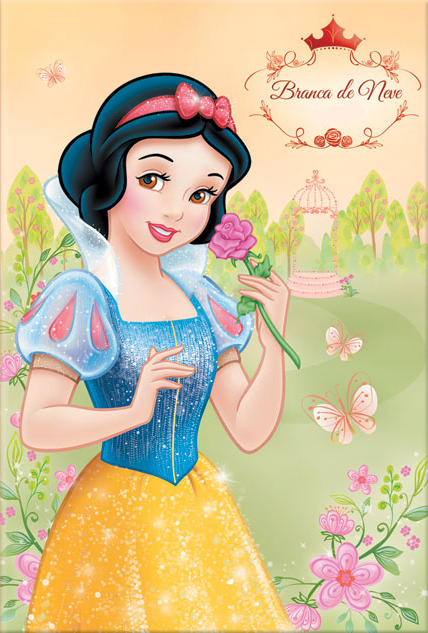 Why Snow White Is My inayopendelewa Disney Princess.